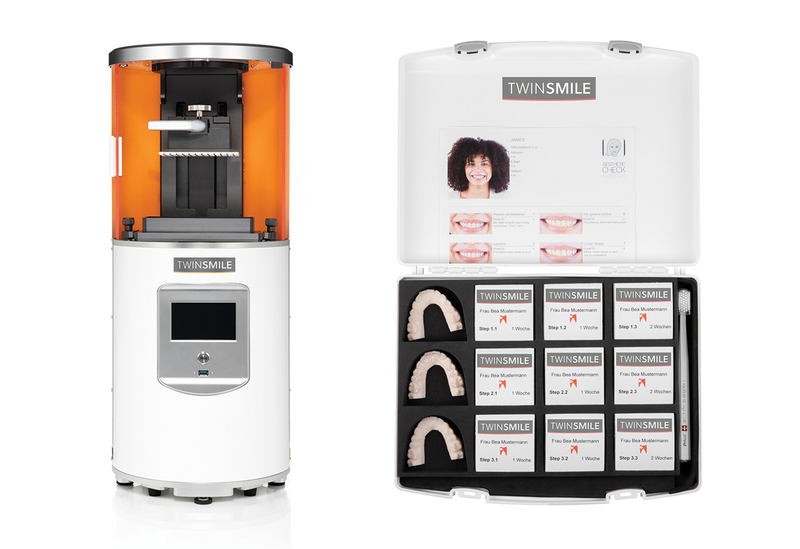 Problem: TwinSmile is a company that provides 3D printing products, services and emotional marketing to dentists and lab technicians. 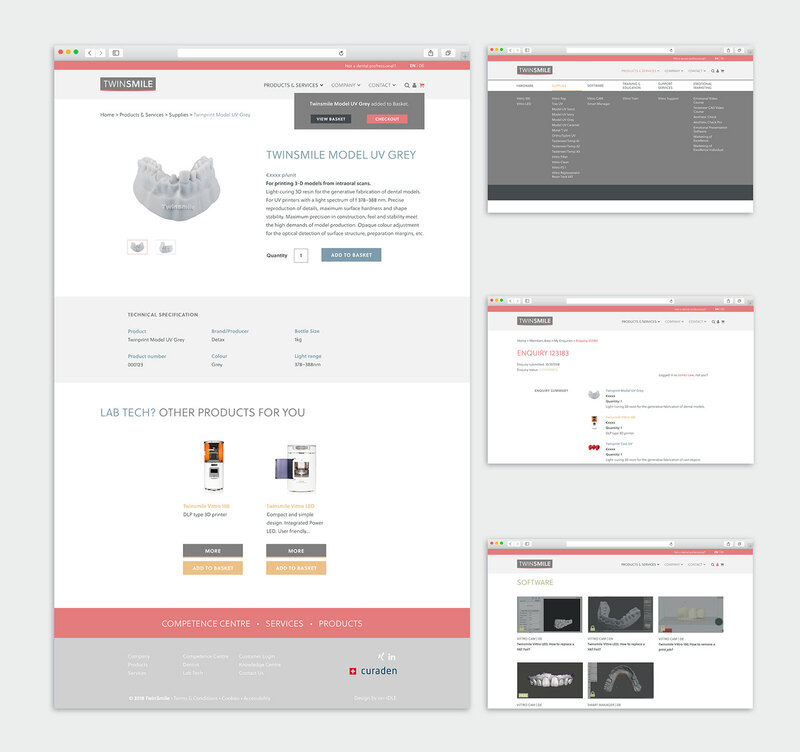 They required a feminine yet technical rebrand and a newly structured website design to reinforce their new motives. 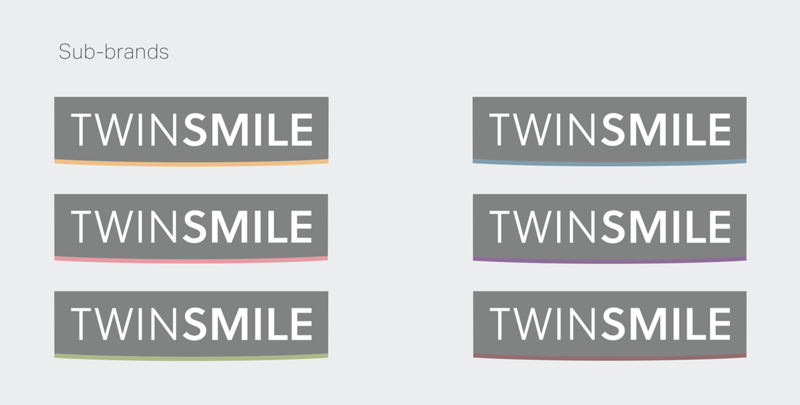 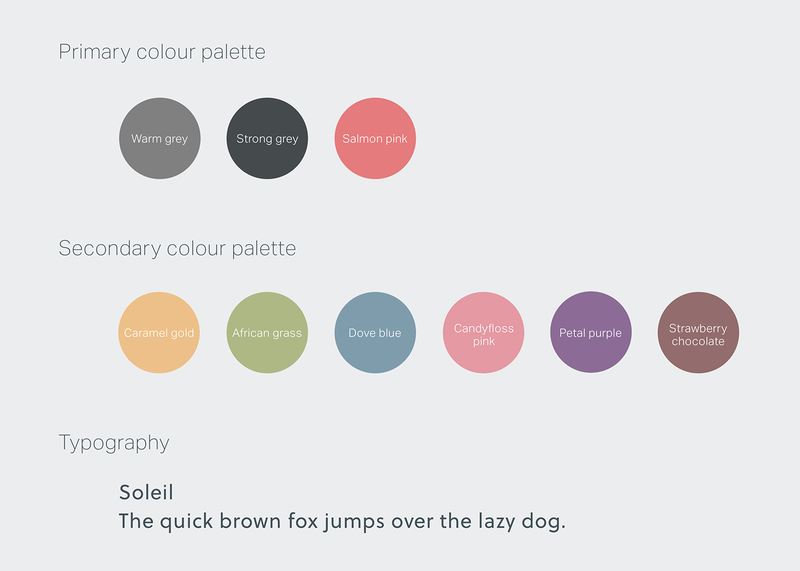 Solution: A logo with a subtle smile, alongside a diverse and emotional colour palette for any future sub-brands. 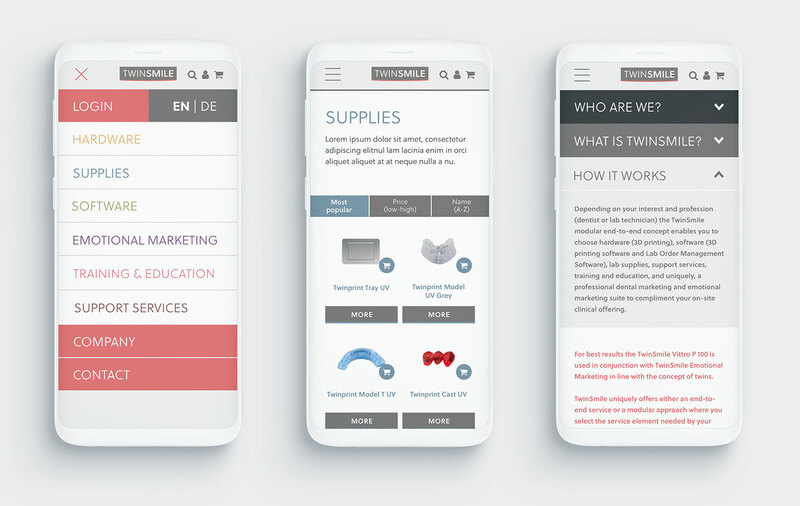 The responsive website is structured to enable the dentist and technician to navigate to the products suitable for their role, with help of a mega navigation menu. 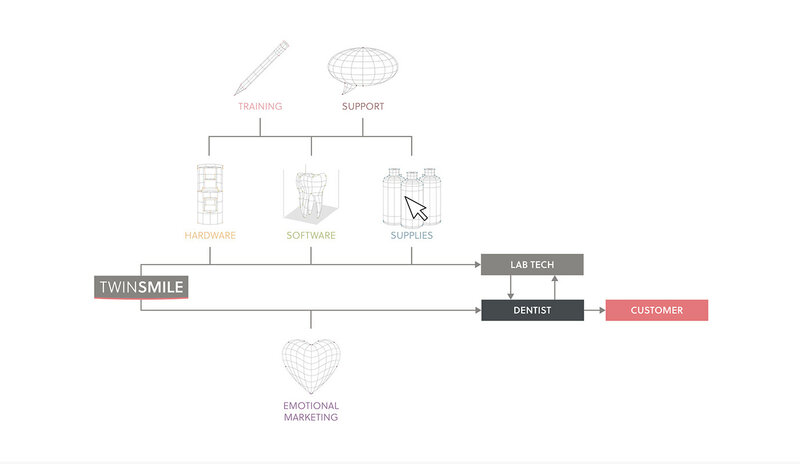 Additional elements include an interactive competence centre, members only features, customer account and customised icons.